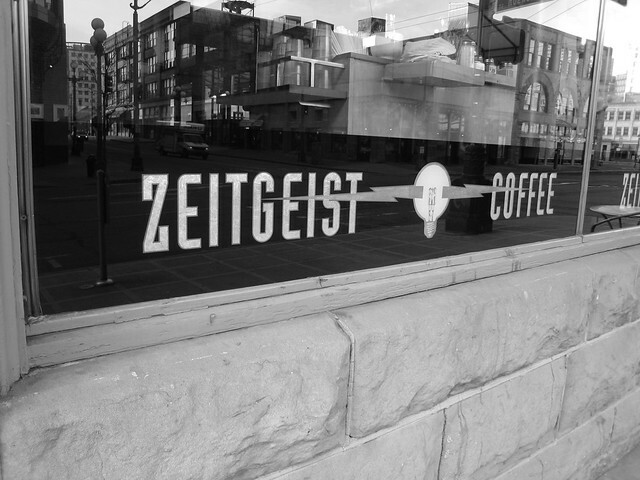 Zeitgeist logo with reflection | Flickr - Photo Sharing! Zeitgeist is in a great location in a quiet industrial part of town. frenchpants, blujacket, cruncherz, and 1 other people added this photo to their favorites.